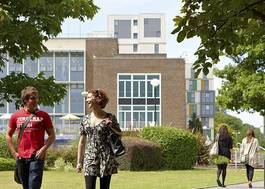 Study American Studies and Politics (with a study abroad year) at University of Sussex - Which? With our American Studies and Politics BA, you explore the literature, history and culture of a global powerhouse. And you learn from leading political experts who influence debate on topics ranging from corruption to international governance. 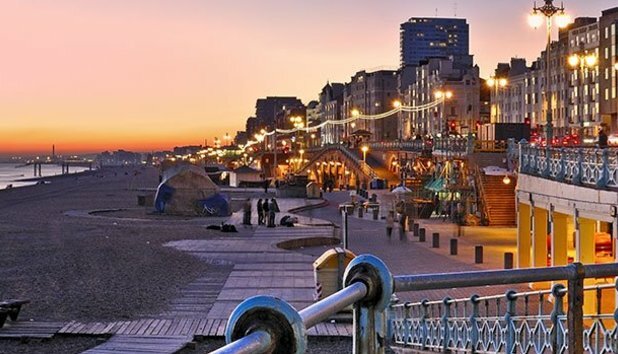 You'll join a politically engaged community in one of the UK's most politically diverse cities. Plus, with your year abroad, you gain first-hand experience of American culture and politics. 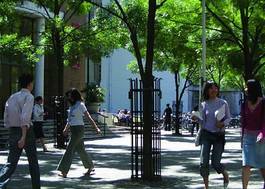 We're proud to have more prestigious American partner institutions - including UC Berkeley and Georgetown - than any other programme in England.